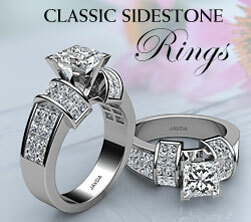 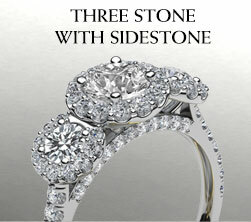 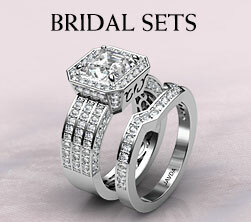 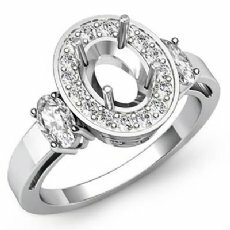 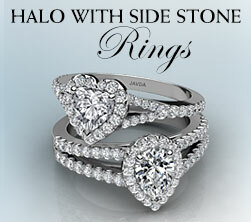 Surprise the one you love with this blooming beauty of three stone with sidestone semi mount ring. 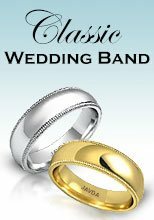 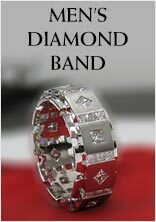 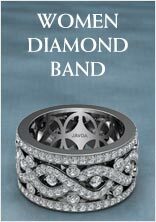 This three stone ring is a glittering statement of love, romance, and commitment, three stones also represent always, now, and forever. 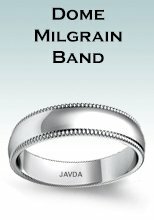 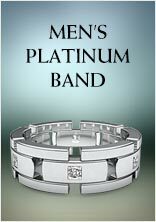 Perfectly crafted in 14k white and yellow gold, 18k white and yellow gold and platinum. 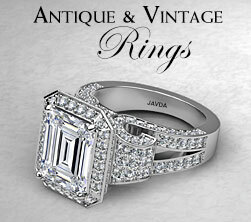 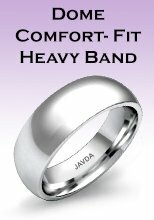 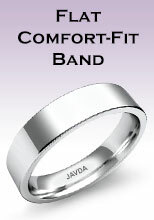 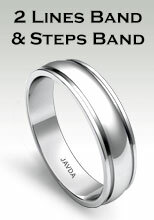 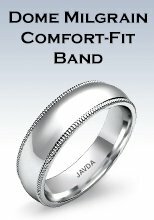 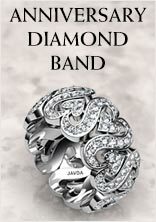 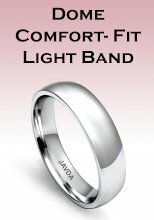 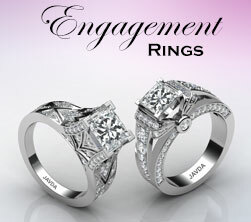 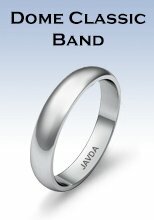 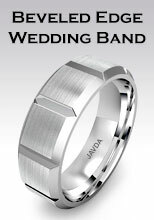 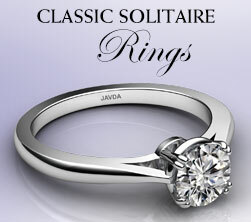 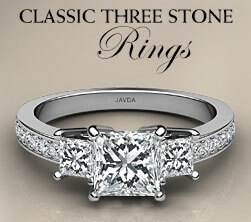 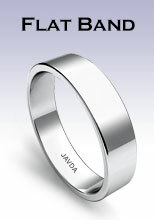 Here at javda there is something for everyone.